Theory Based Training Centre « A.P. 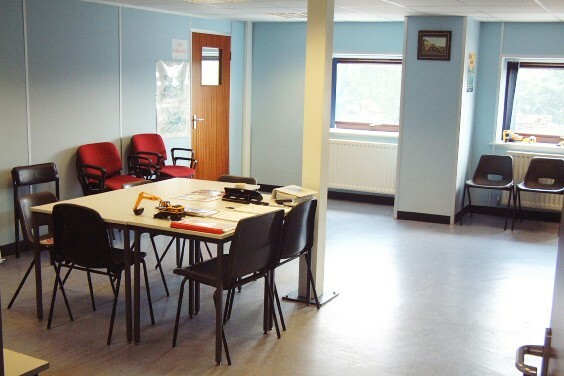 Webb Plant Hire Ltd.
Our theory based training centre is divided into multiple sections which can house large groups or one to one training sessions. equipment as well as refreshment facilities. Years of experience allow us to maximise the use these facilities to best deliver you from theory to practice in no time.